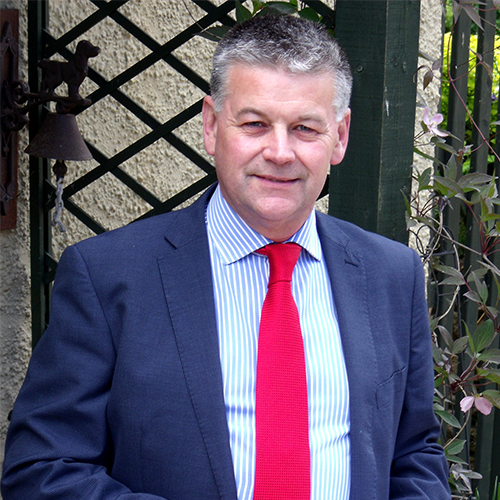 Local Director Ian Dony is a Member of the Royal Institution of Chartered Surveyors. He heads the Right Surveyors in Wiltshire, an independent professional property consultancy providing an efficient and personal service tailored to the clients' needs. Ian is an experienced fully qualified surveyor with a diverse range of skills. He has worked in the profession for many years and is competent to survey and value both residential and commercial property, as well as other building and property assets. Chippenham lies on a crossing on the River Avon, and the local museum houses evidence of settlement since neolithic times. Certainly it was settled by the Romans, and is mentioned in the Domesday book as Cepen. One of the oldest buildings in Chippenham is Yelde Hall, a medieval timber-framed building, which has had a variety of uses since the original meeting place, court and jail, including a Savings Bank and a Fire Station. It now houses part of the Chippenham Museum and Heritage Centre.